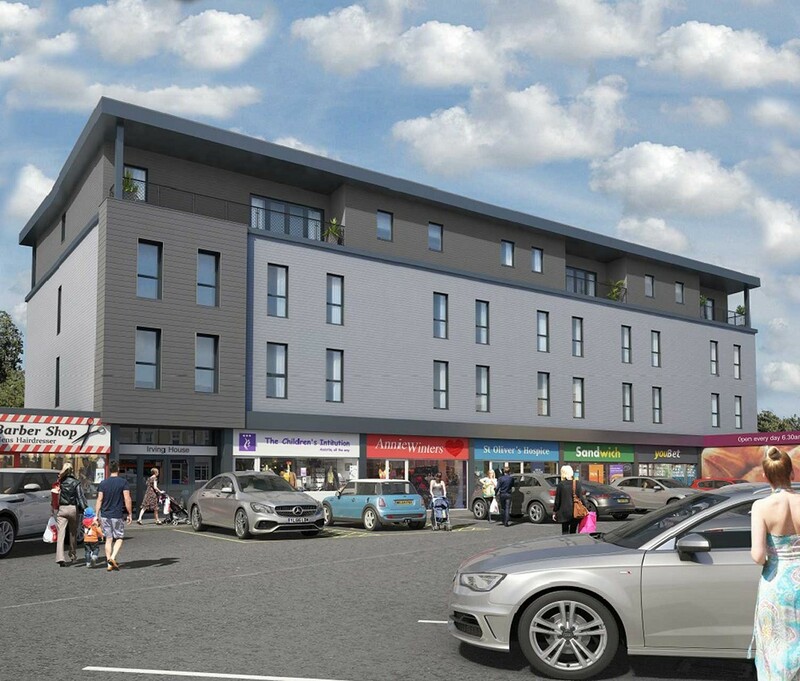 If you’re looking for an exciting investment opportunity that’s guaranteed to yield you a healthy return then you’ve come to the right place! 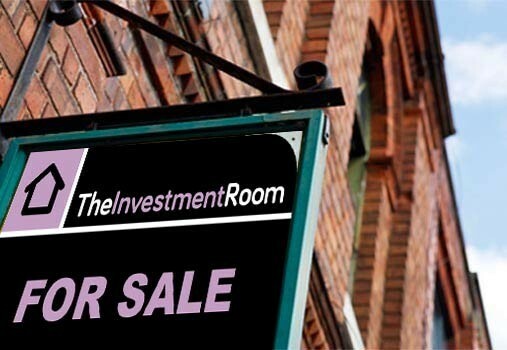 The Investment Room are Yorkshire’s premier investment company providing cash investors with an extensive portfolio of the most competitively priced rental property in the Yorkshire area. 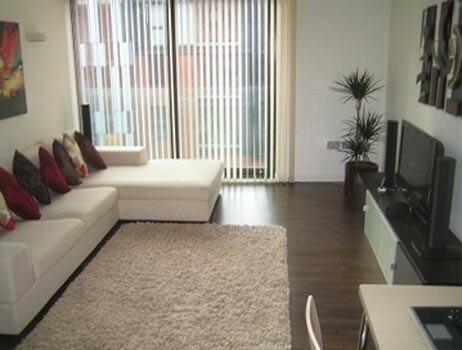 We source all our properties direct from the bank at the lowest possible price. We then pass these savings on to you, the investor. If you’re a cash buyer and you’d like to find out more about investment opportunities with us, call 01226 392 940 today and speak to a member of our friendly team. Alternatively, you can email us through our online contact form. 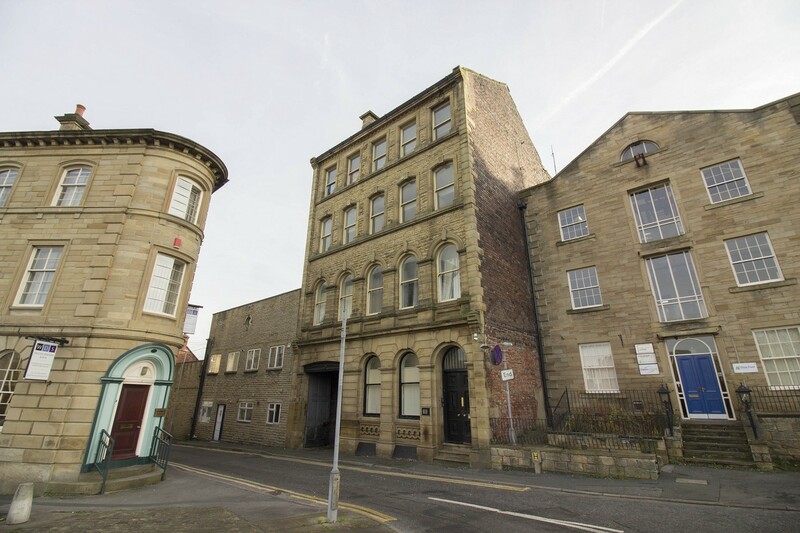 Previous Deals from The Investment Room in Yorkshire. 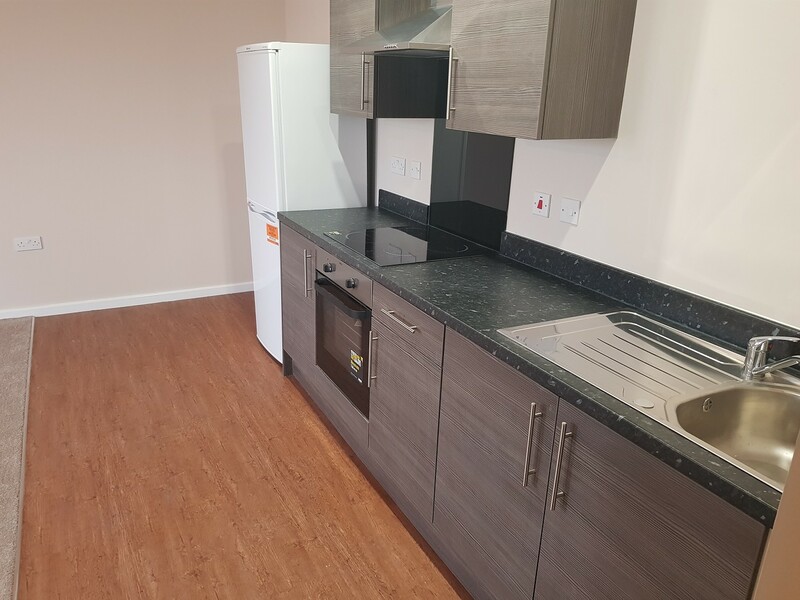 At the Investment Room, our ethos is to provide a second to none service for a highly competitive price so whether you’re a seasoned landlord, planning to let out a property for the first time or looking to rent, get in touch with us and make sure you have a quick, convenient and stress free rental experience.